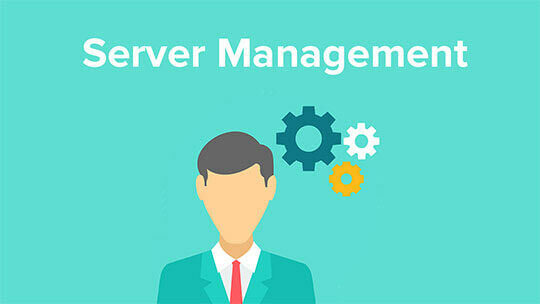 Your personal manager will contact you within 24 hours. Information about your request is now stored in our Help Desk system. This is your secure account where you can view the communication history, manage requests and orders, securely store access details to your store, edit personal information, and store products that were purchased in the online Marketplace. All messages sent to your Help Desk account are also duplicated/sent to your email. This ensures you will not miss any important messages. Currently, your request is being processed, it might take some time. We guarantee a reply within 24 hours; however, most emails receive responses within a couple of hours during the hours of operation (Monday - Friday, 9 am - 6 pm GMT +4). If you operate a business, you know that keeping your site up, running, and taking orders all day, every day is the most important thing in running an ecommerce business. We understand that your success is built upon your site’s ability to take orders online without any issues, so we help you keep it working 24 hours a day. The custom development process is composed of a number of sequential stages. 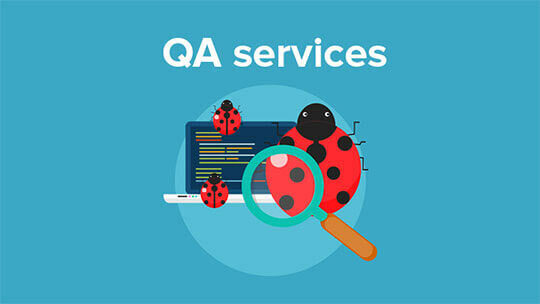 Today we are going to tell you about QA assurance of projects we realize. All our modifications undergo several stages of testing prior to delivery to the customer. Announcing New Ecommerce Services to Grow your Business! 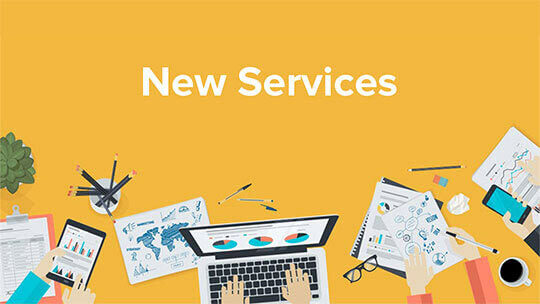 We are happy to present you our new services. Whether you are a newbie to the ecommerce business or an experienced ecommerce businessman we will help you to promote and maximize the selling power of your online store.